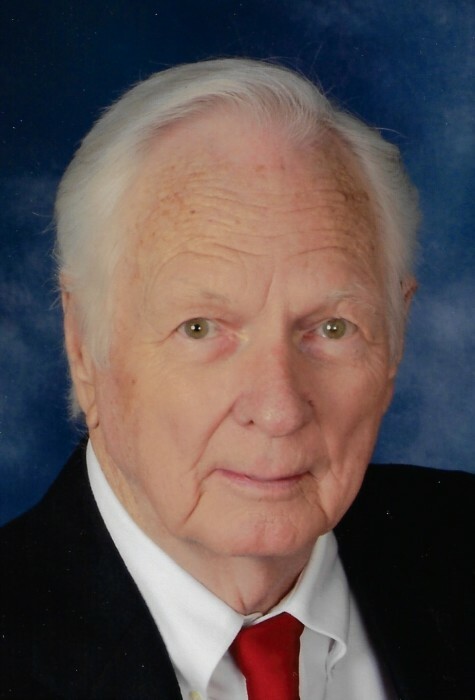 Sylvania – George Robert Weeks, age 84, passed away on Friday, March 22, 2019, at Ogeechee Area Hospice in Statesboro, GA. He was born in Effingham County to the late Robbie Terrell Weeks & Coreane Morgan Weeks. He was a Boilermaker at Combustion Engineers Local Union #26 at Savannah River Site and attended Sylvania First Baptist Church. He was also a former member of the Nanny Goat Hunting Club. He was an avid fisherman, enjoyed hunting and loved his family. Besides his parents, he was preceded in death by his Son-In-Law Charles Fox Jr. and Brother-In-Law Lynwood Long. Survivors: Wife Katherine McClellan Weeks of Sylvania, GA; Daughter: Sandra W. Fox of Newington, GA; Daughter and Son-In-Law: Brenda W. & David Rawlins of Statesboro, GA and Kathy W. & David Murphy of Sylvania, GA; Son: George R. & Leanne Weeks of Sylvania, GA; Sister: Betty W. Long of Rincon, GA, Dorothy W. & Jeff Wilkes of Guyton, GA, and Linda & Vernon Elliott of Savannah, GA; Grandchildren: Charles & Lindsay Fox, Capricia F. Westbrook, Thomas Fox, Kyle Rawlins, Brandon Murphy, Charles & Correy Walker, and Dusty & Christy Jenkins. Great- Grandchildren: Victoria Westbrook, Ben Westbrook, Siddaleigh Jenkins, Bowen Jenkins, and Leanna Jenkins. Several Nieces and Nephews. Visitation: Sunday, March 24, 2019, at 6:00 PM until 8:00 PM at Thompson Strickland Waters Funeral Home. Funeral Services: Monday, March 25, 2019 at 3:00 PM at Thompson Strickland Waters Funeral Home with Dr. Charlie Cooper officiating. Burial following at Screven County Memorial Cemetery. Pallbearers: Charles Fox 111, Thomas Fox, Kyle Rawlins, Brandon Murphy, Dusty Jenkins, Mike Wilson, Glenn Wilson, and Steven Fogle. Remembrances: Ogeechee Area Hospice, P O Box 531, Statesboro, GA. 30459.